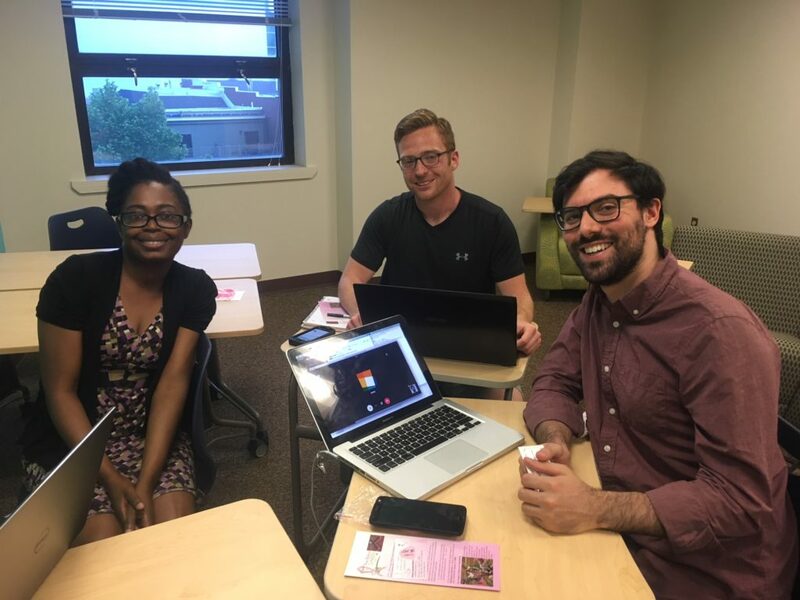 The latter part of the course features team based portfolio-building projects for community organizations, giving students real-world experience in web design and development. This course meets two evenings per week, three hours per session. Occasional labs outside of class meetings will provide further opportunities for mentoring and networking opportunities. Tuition: $1500. Financial assistance may be available. Refer to FAQ for details.